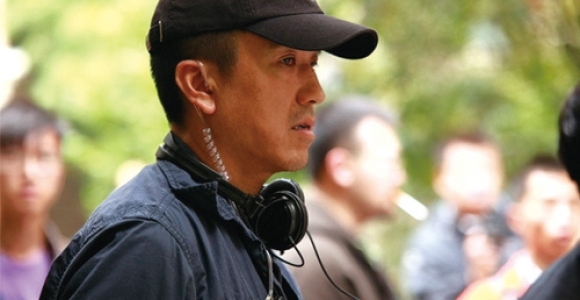 Gaining international recognition with his second, neo-noir film ‘Suzhou River’ which proved controversial on it’s release at home in China due to it’s questioning of identity. He has been regularly compared to Alfred Hitchcock but his films are far more directly political and challenging to the status quo than Hitchcock’s masterpieces were. Lou Ye’s films have proven controversial in their content, and often deal with issues of sexuality, gender, and obsession. Government censors banned his first film Weekend Lover for two years, while his breakout film Suzhou River is still banned (with Lou receiving a 2-year ban from filmmaking). He Later submitted his later film ‘Summer Palace’ to the 2006 Cannes Film Festival without approval from Chinese censors, and was banned from film-making again, this time for five years. 2014 sees his ‘Blind Massage’ nominated for Best Cinematography at the Asia Pacific Screen Awards, and a return to full power as a filmmaker.